You’ll find us on Bridge Street in Clifden, Connemara. 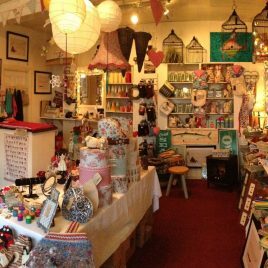 Lughnasa specialises in handmade crafts and gifts from the West of Ireland and beyond. Traditional willow baskets, handmade soaps, bespoke jewellery, and a lot more.